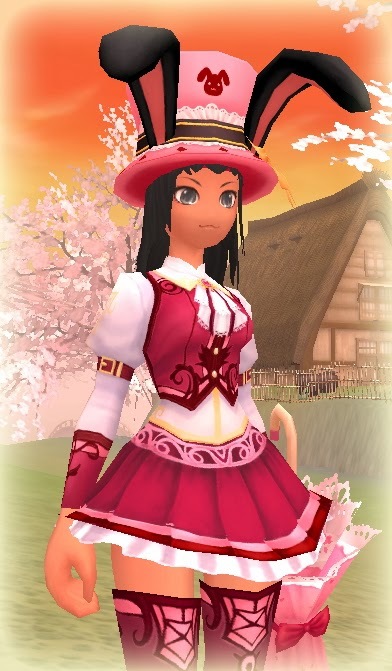 Grand Fantasia is celebrating two events today; Purple day and Woman's day. The woman's day event offers an Extra GM Wish and Loyalty rewards. By spending money on cash shop items, players can redeem various items. Players will also have a chance to duel a GM as long as they can find them and meet various other requirements. Purple day means all Myth Refinements are available at a discount price with a 30-35% price reduction. Also the Alchemy table will have various surprises for players. There will also be a deadly elimination event where 3 random criteria will be picked each round and 3 players who meet that criteria will be eliminated, while the rest of the players will be the winners. Examples of the criteria can be: All level 80 players get eliminated, All males are eliminated and so on. The rewards vary greatly.